“Leen” fills her coastal town with hope and happiness through songs inspired by the waves of the sea, but suddenly the sea no longer cares for her happy stories and tunes, because he has become sad. What will Leen do to help the sea? Who wants to accompany her on her journey to bring back joy? How can we bring happiness back to sad children? 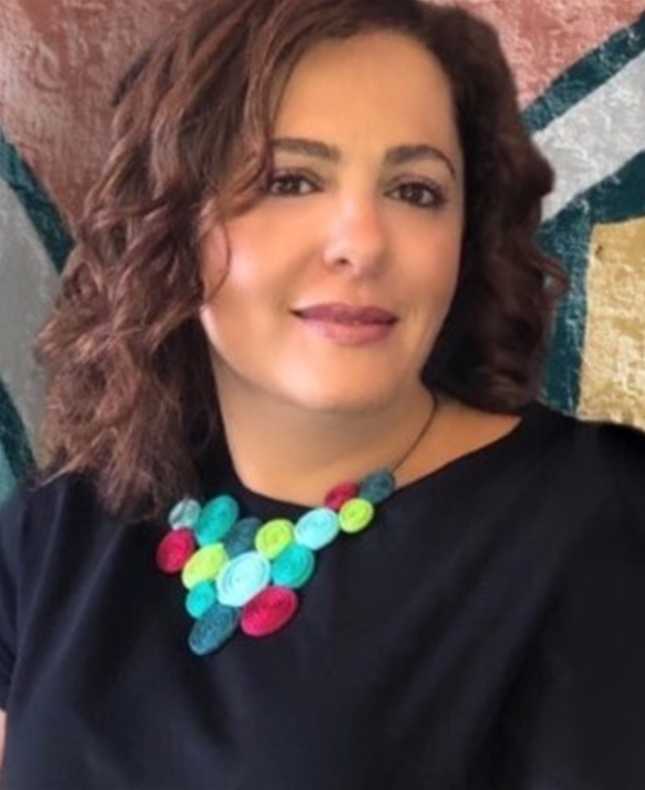 Rania Zbib Daher is an award-winning YA & children’s author, and former TV director and producer. She has published more than 40 children’s books.